IS CHITO NARVASA ON HIS WAY OUT? | Snow Badua - PBA Latest Updates! IS CHITO NARVASA ON HIS WAY OUT? 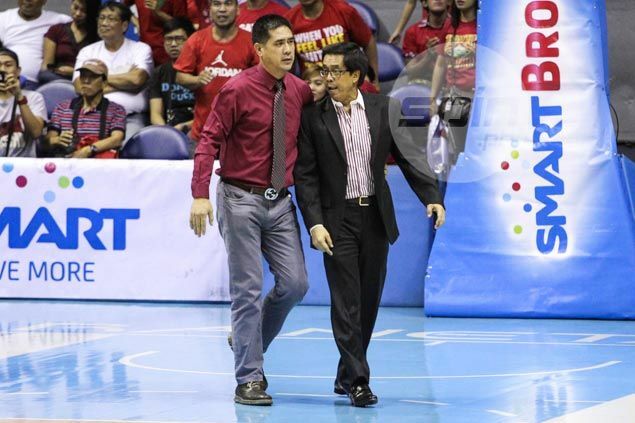 Are the days of Chito Narvasa as PBA commissioner numbered? Multiple sources informed snowbadua.com that at the end of the current PBA season, the league might revert to its old system with its commissioner ‘solely’ on top of everything. “Ang plano, i-e-elevate si Narvasa sa CEO, which nangyari na, and then eventually, towards the third conference, baka may ipasok na bagong tao na tatayong commissioner,” said the source who was privy to the deliberations inside the board room. “Yung CEO ni Narvasa, parang graceful exit na lang niya yan. His term as commissioner will end before the season closes,” he added. “It’s awkward to say na ‘kick up’ pero yan ang gusto ng ibang board sa kanya. They are not happy and one of the reasons why they have to do that is to save the face of the league,” said the source who even relayed the continuous call of fans for Narvasa’s resignation. Under the alleged plan, Narvasa will be given extra time to oversee game related activities of the league while at the same time complete his clearance and other obligations. “Hahayaan lang siya na maayos yung mga obligasyon niya, mga dapat pirmahan saka may mga kailangan pang i-liquidate yan eh. Marami pang unliquidated budget yan from the previous trips and other activities of the league,” he said. “Ang daming issues and controversies surrounding the present commissioner from officiating to harsh sanctions to his on-court temper and the board has been monitoring and not taking it lightly,” said one member of the PBA board. 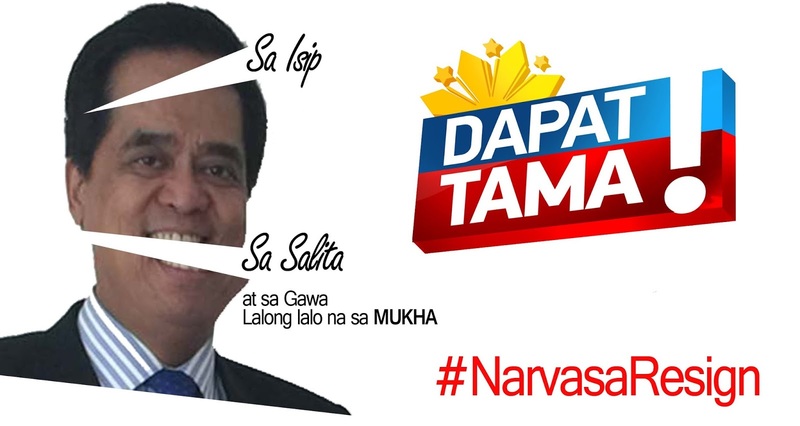 So what happens to Narvasa as the CEO? “Idi-dissolve na yun--- at the end of the season--- and the new commissioner will supervise all the activities of the league, gaya nung time ni Chito Salud. Commissioner na lang ang hahawak sa lahat. Hindi naman kasi kailangan na magkaruon pa ng CEO/President ang PBA hindi naman sila kumpanya,” he said. The same source bared that some team owners have been left disappointed at the different issues that hounded the 7-month old leadership of Narvasa. “Halata mo naman hindi na happy ang ilang team owners, you can read it between the lines. Try to look back sa mga stories na lumabas recently. Never mo nadinig nagsalita ang mga yan,” said the source obviously referring to calls of some team big bosses for an owners’ summit. And just to the intriguing development, another source bared to snowbadua.com that with the marketing group of Montreal again detailed under the office of the CEO/President, both Narvasa and the infamous PBA business development chairperson might soon find their positions dissolved at the same time. “San na ba si Rhose ngayon? Yung opisina niya di ba under na ng CEO/President. So dun papunta yun. Pareho silang maglalaho,” he said. Snow Badua - PBA Latest Updates! 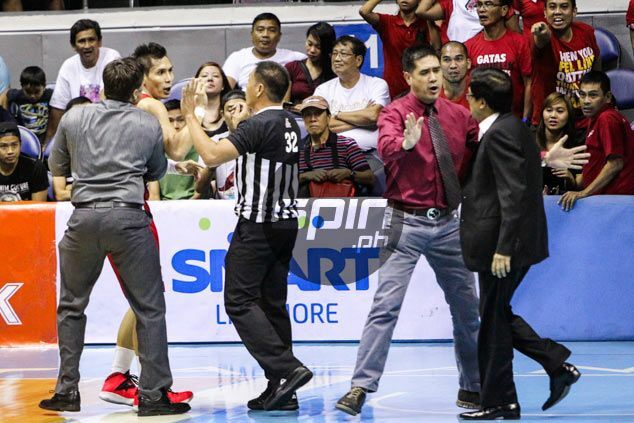 : IS CHITO NARVASA ON HIS WAY OUT? - IS CHITO NARVASA ON HIS WAY OUT?